My goal is to educate and inspire communities to improve their quality of life by creating a Bluprint for success. Health & fitness are my passion and I want to accompany athletes along their journey to better health and performance. Byron was destined for a love of health & fitness from an early age, being the son of an Olympic runner. He spent his childhood playing outdoors and getting involved in as many sports as possible. 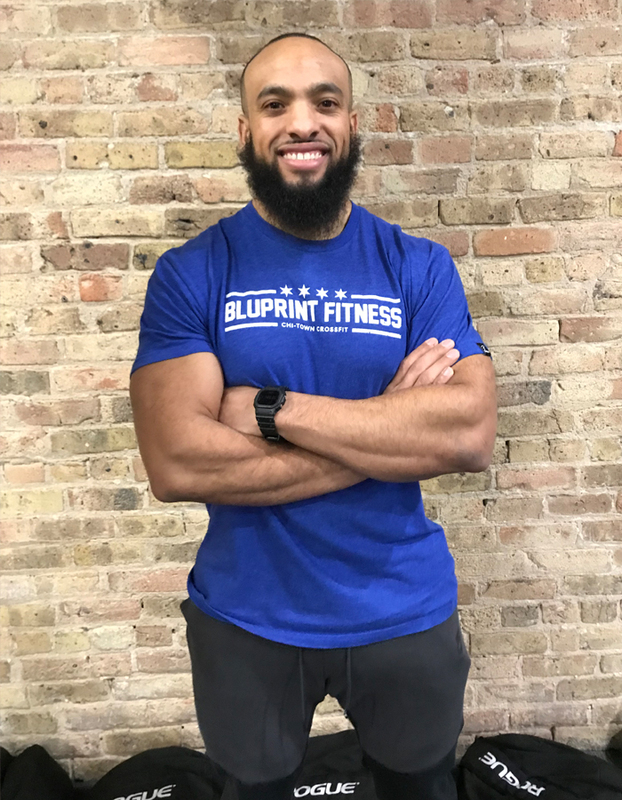 Byron settled into his “athletic niche” when he entered high school, directing his focus on football and weightlifting, where he competed at a high level. He then spent his freshman year as a walk-on with the University of Florida football team until he decided he wanted to focus his energy on school & business. Byron has spent the last 6 years in the fitness field.